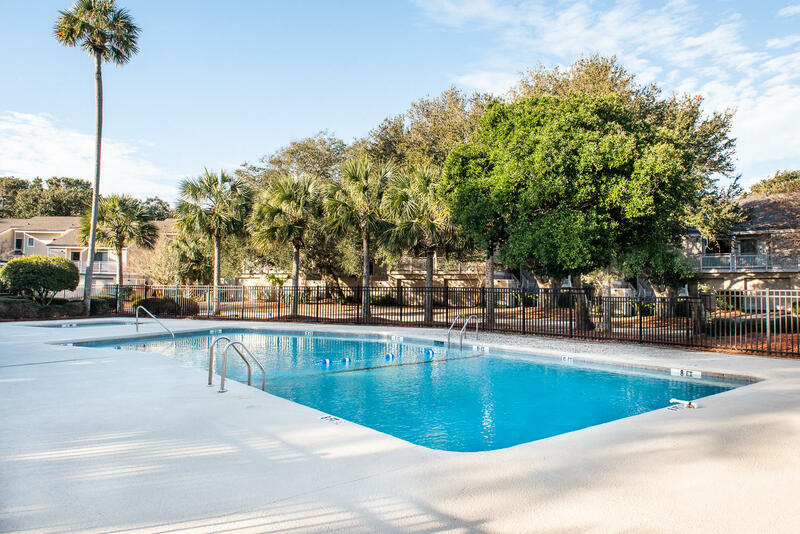 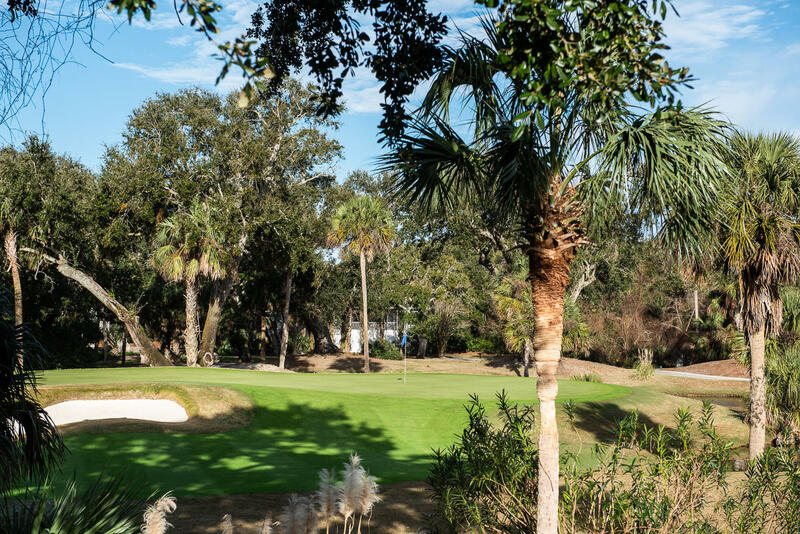 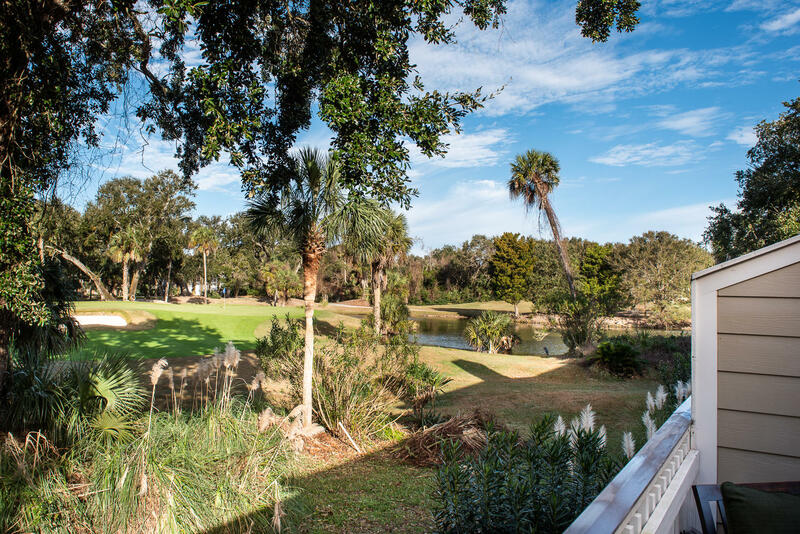 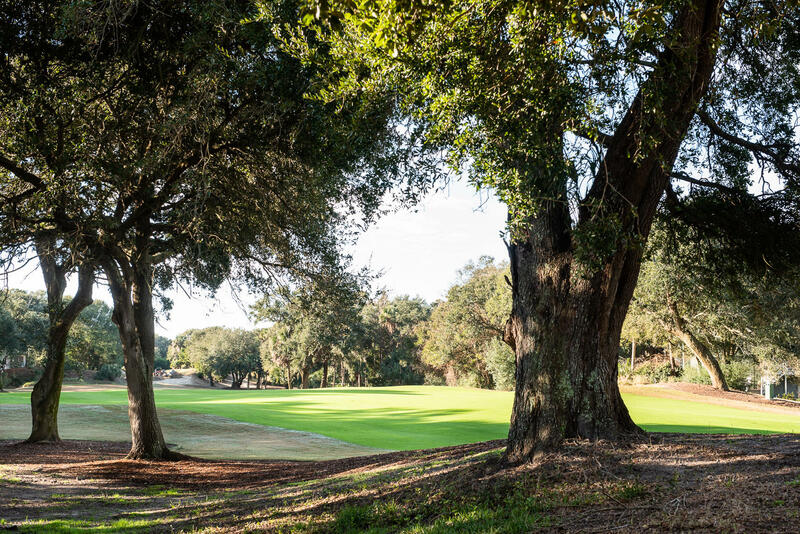 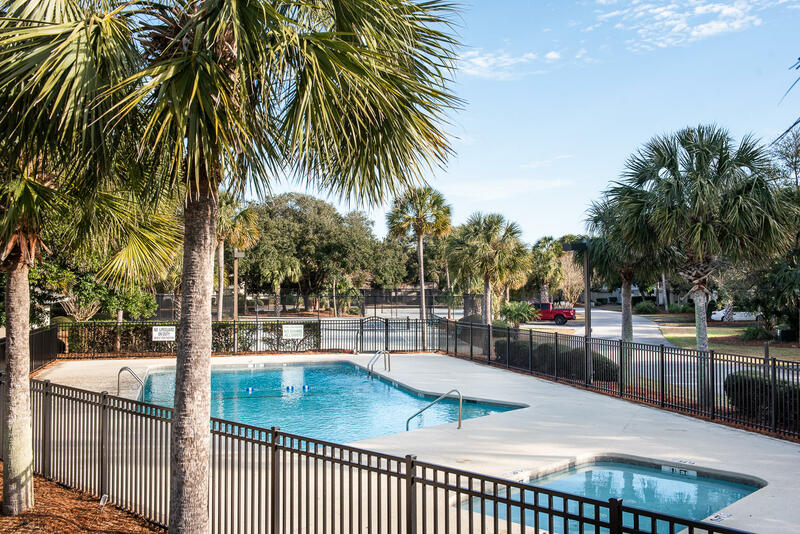 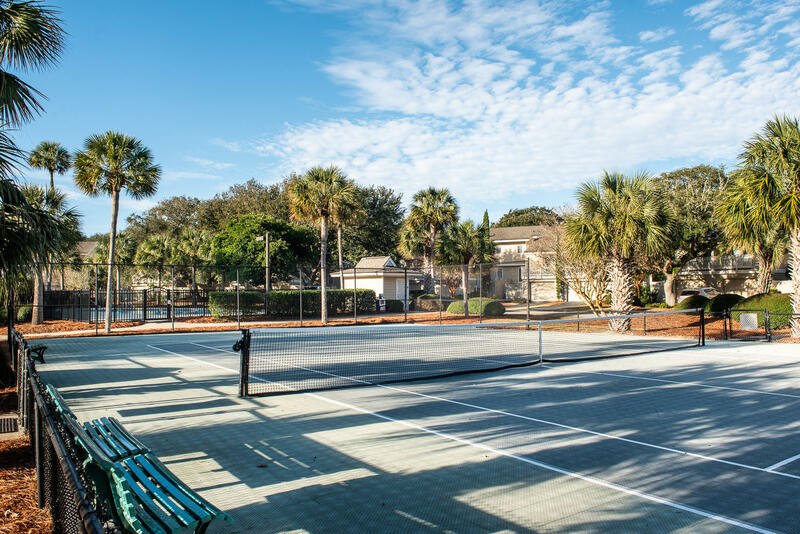 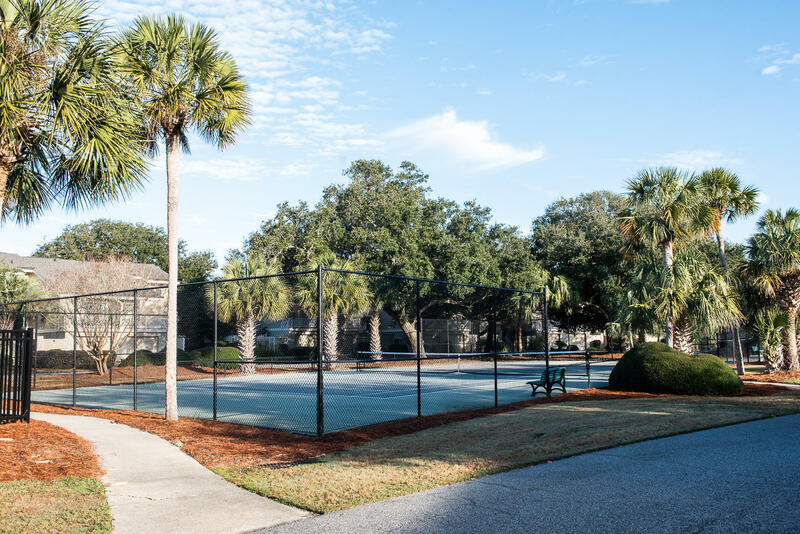 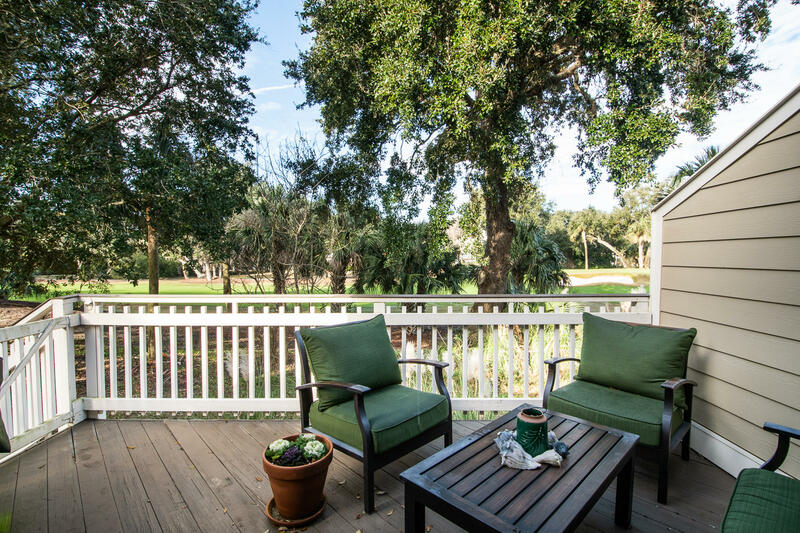 This beautiful 2 bedroom 2 bath end unit townhouse in Fairway Dunes overlooks the Links Golf Course and features its own community pool and tennis courts. 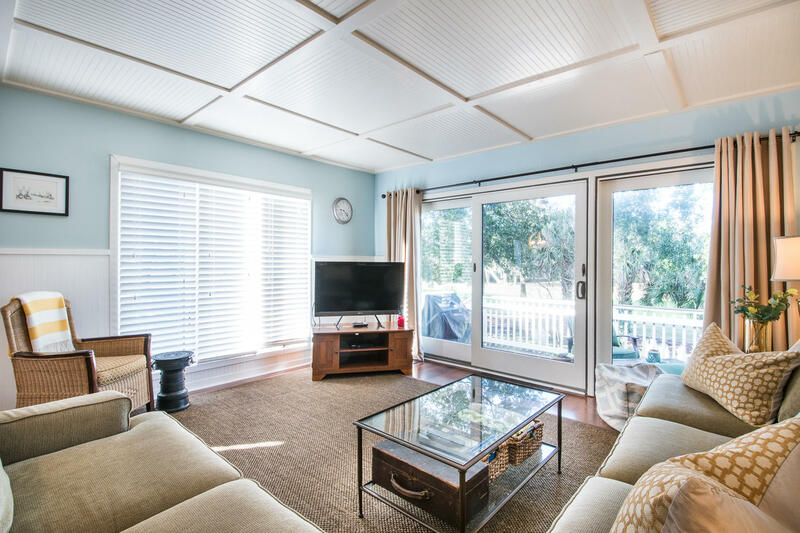 This well maintained home can be a primary or secondary home or a great investment property. 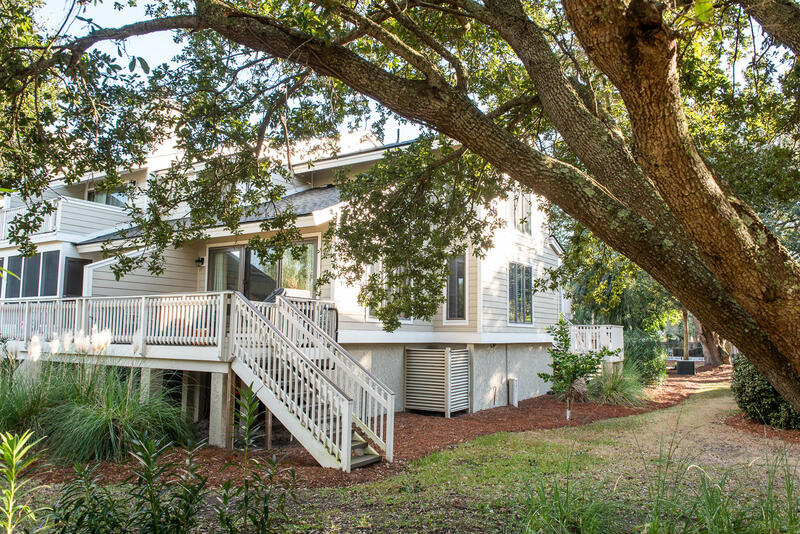 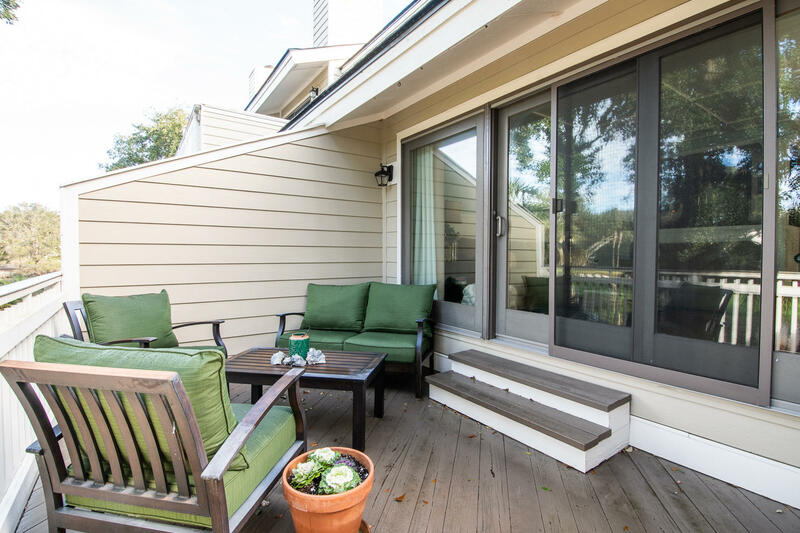 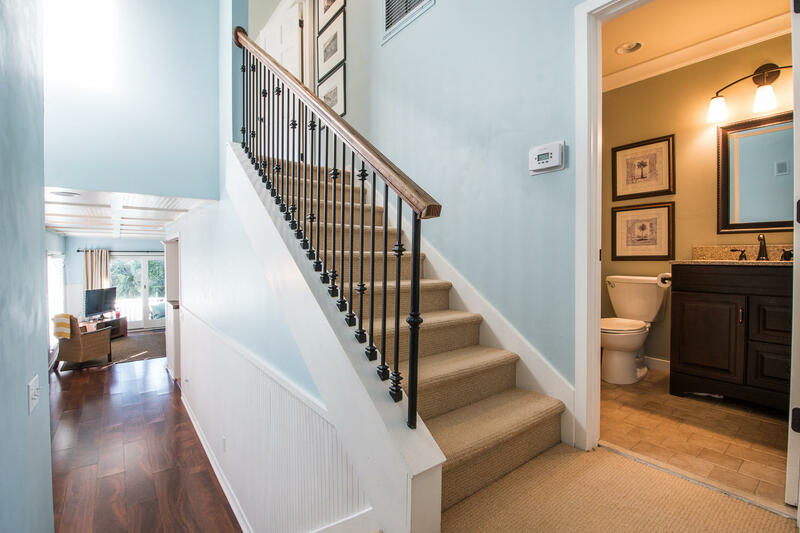 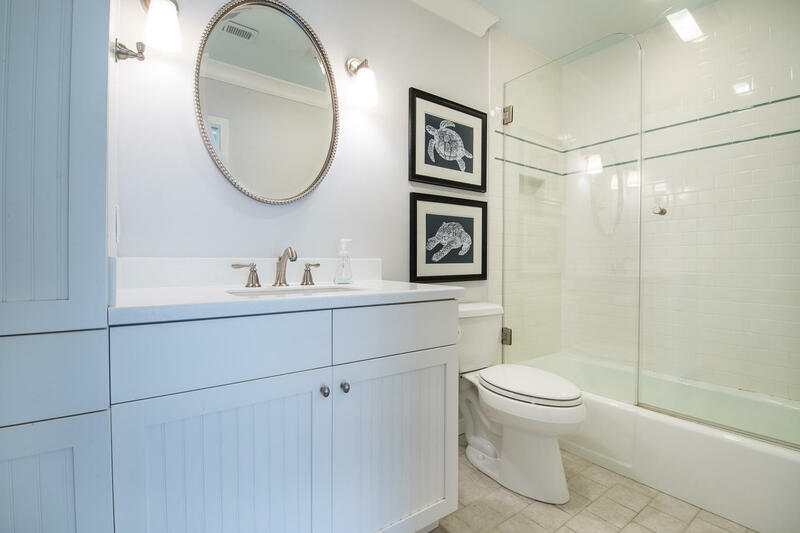 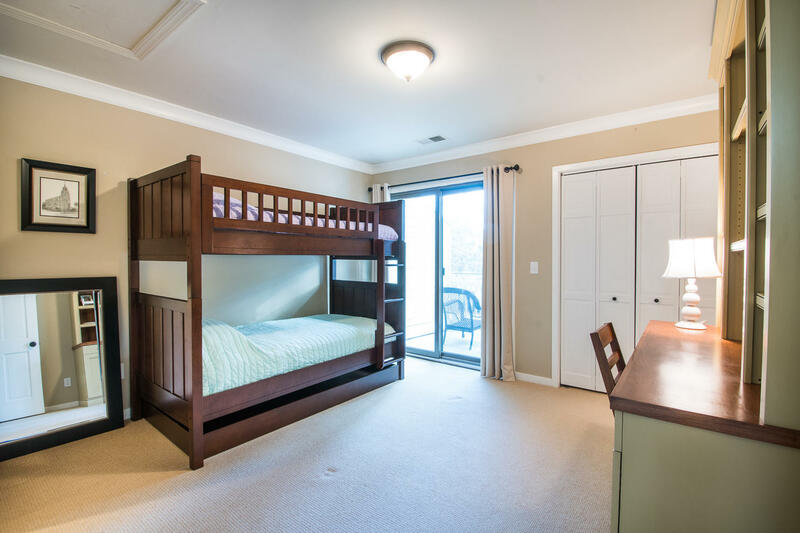 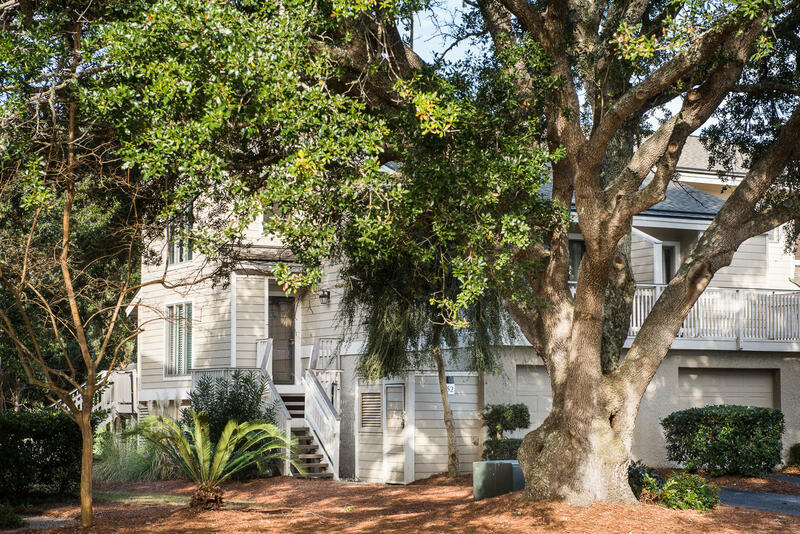 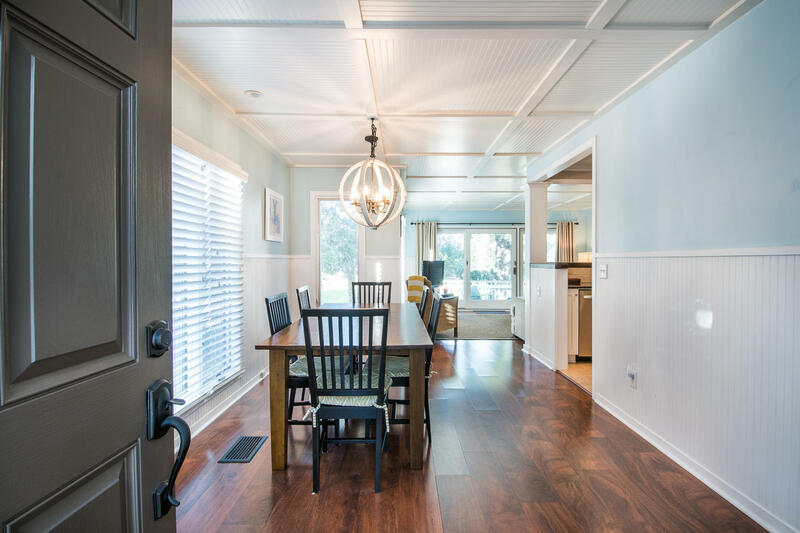 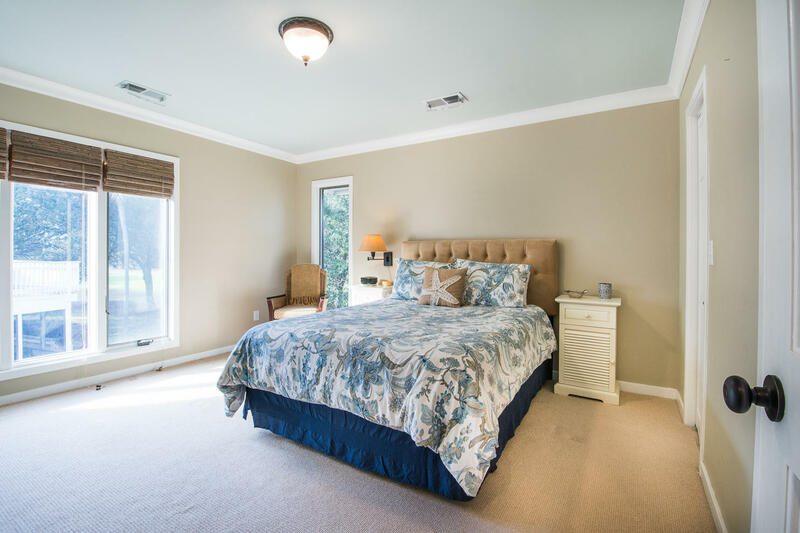 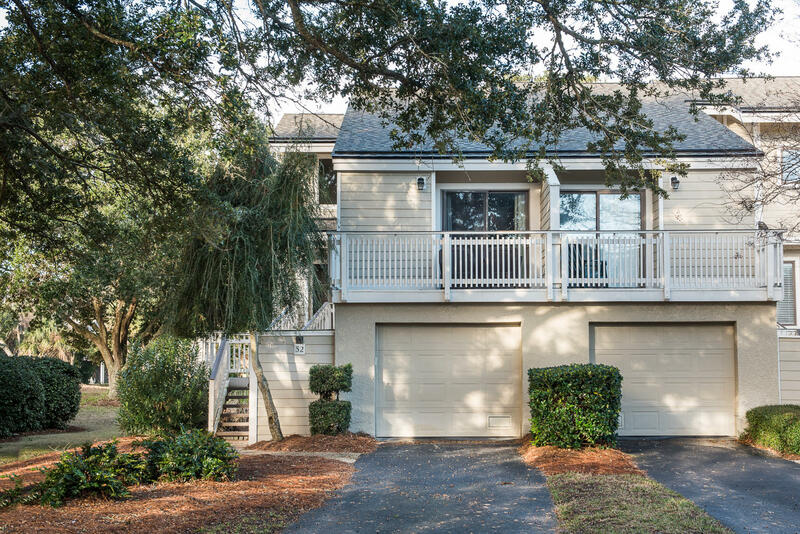 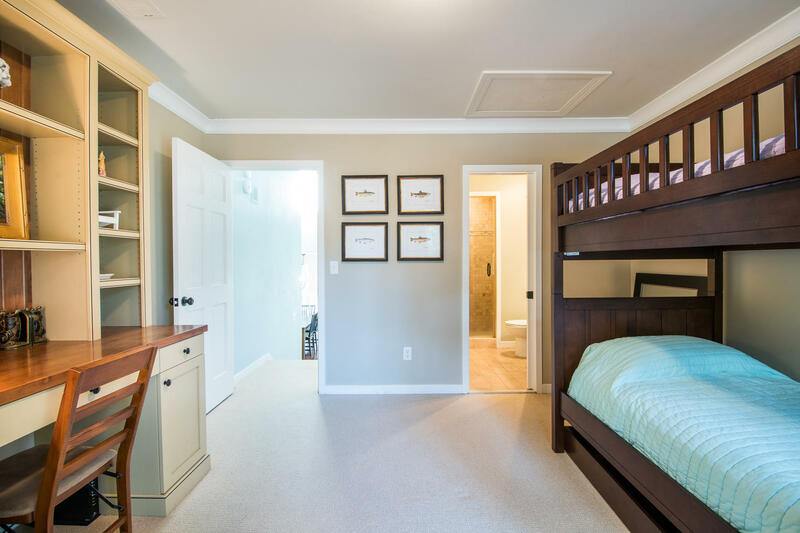 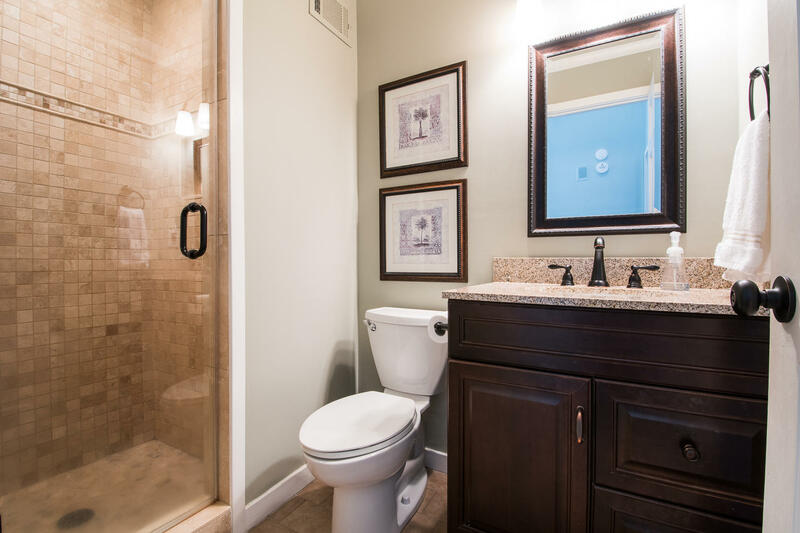 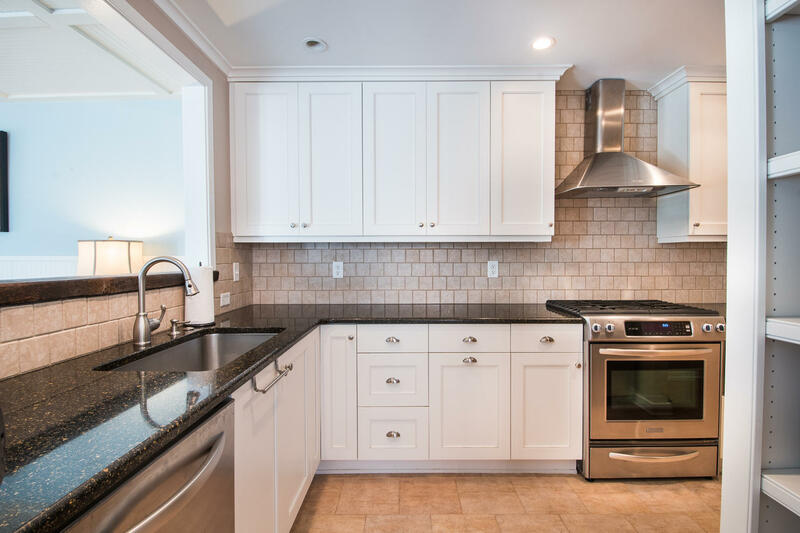 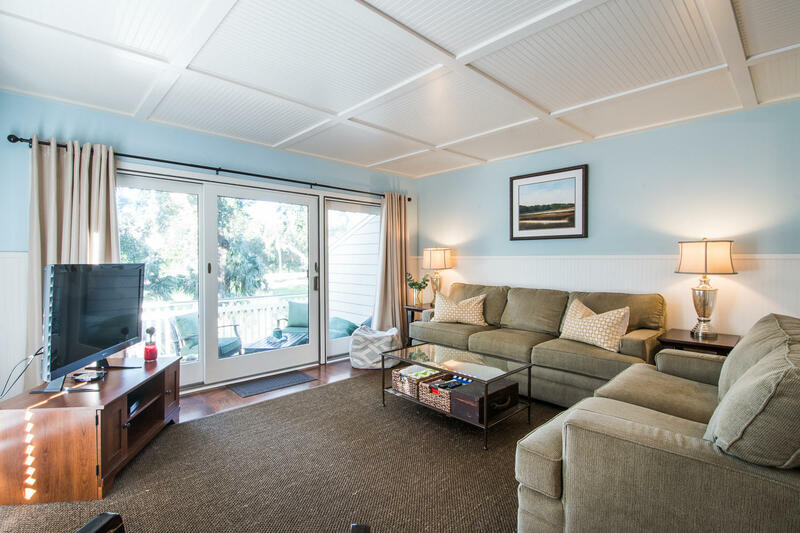 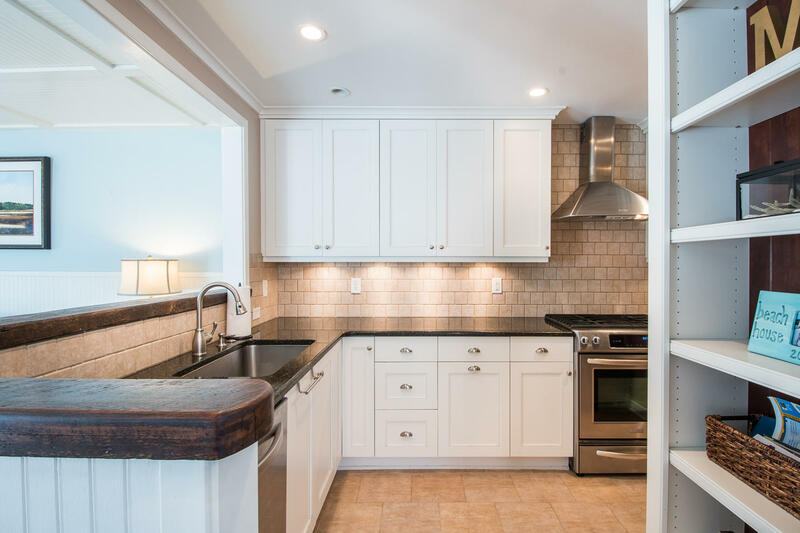 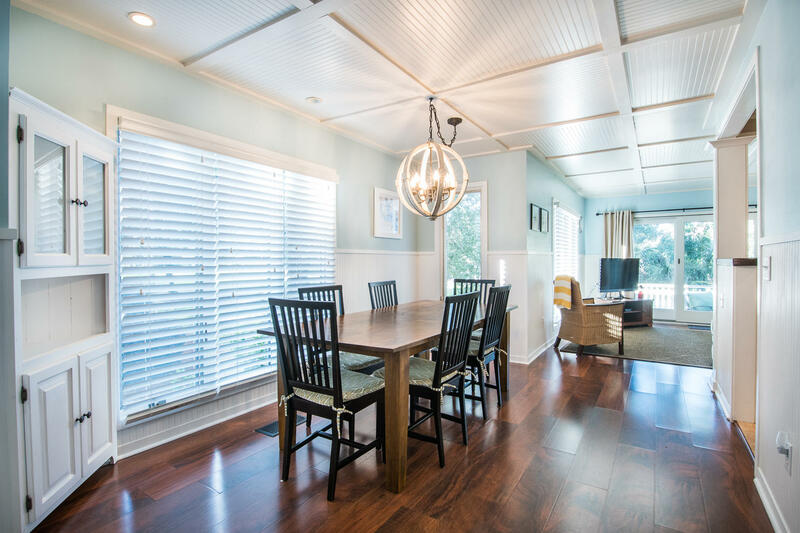 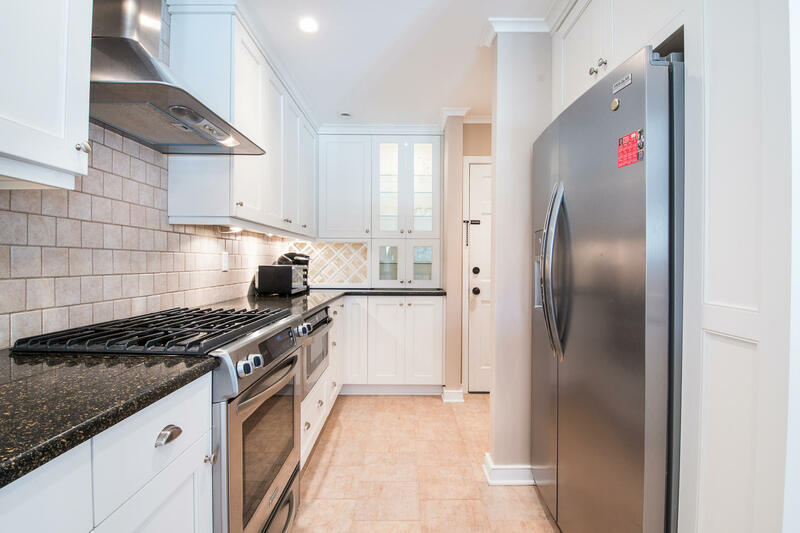 The first floor features a living room which opens onto a private deck, a dining area and an updated kitchen with stainless appliances and lots of beautiful custom cabinets. 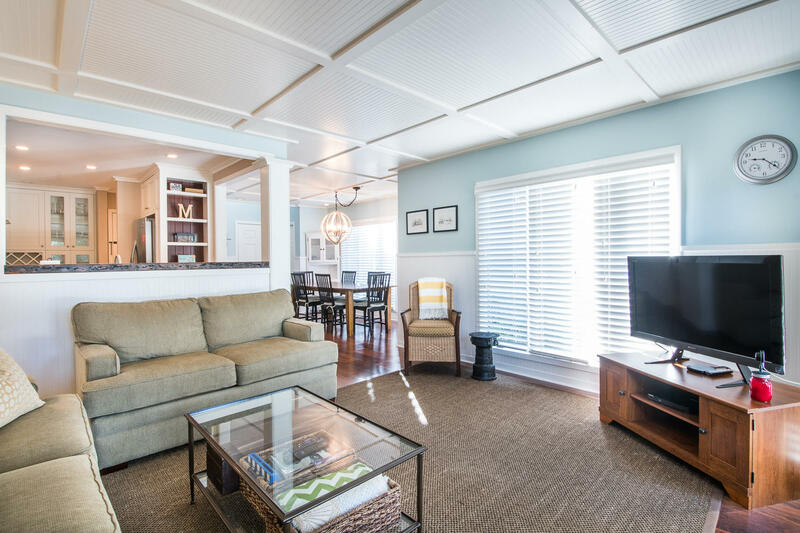 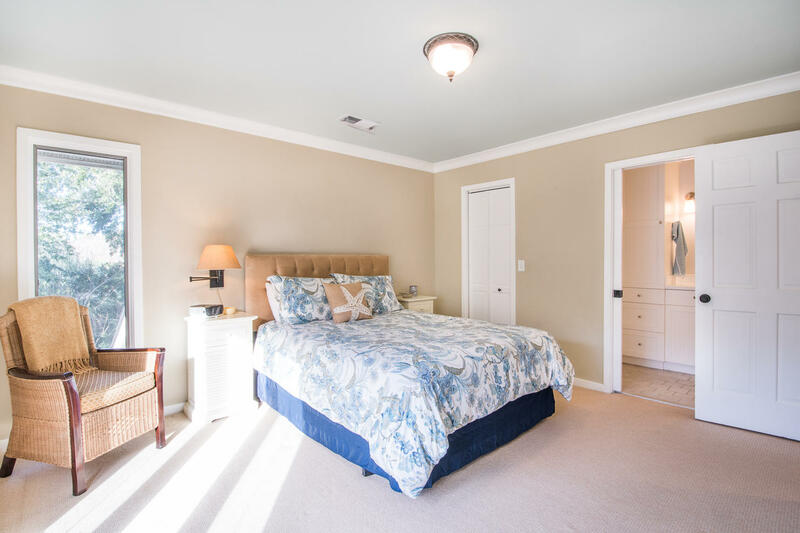 Upstairs there are 2 bedrooms each with its own upgraded bath.The home also features beautiful moldings and a garage.The home is also being sold furnished with a few exceptions and is located just a short stroll to the beach and property owners beach house.